Jaybird’s newest set of wireless earbuds, the Freedom, can be had through the Jaybird store today for $149.95, a $50 discount. All you need to do is plugin in coupon code “FREE149” at checkout and the price will drop from $199.95. That’s a good deal for wireless buds that were just released a couple of months ago. For those not familiar, the Jaybird Freedom are sport earbuds that connect to your phone over Bluetooth. They pack in higher-end audio that you don’t typically get with wireless buds, are sweat-proof, offer up to 8 hours of play time, and offer customized sound profiles through the Jaybird app. 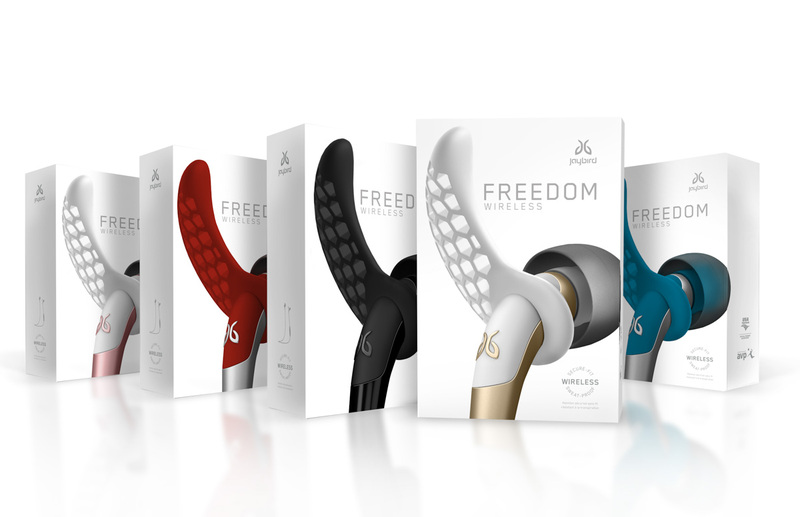 Jaybird Freedom comes in four colors and it looks like all are eligible for the discount.